Okay, I’m going to get a little political with this post, knowing that I hate topics such as politics most of the time. For some reason, there is an article I just read that has gotten me hot. The drop in cigarette sales (which has decreased by a third in the past decade) is being offset by the rise in cigar sales. Cigars? Really? I know cigarettes stink, but I remember cigars smelled 10 times worse. 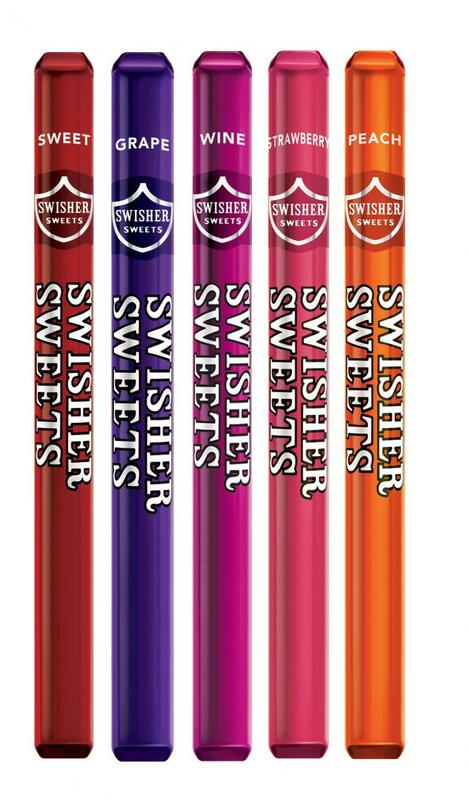 What got me mad was that the Tobacco companies have come up with a new tactic, flavored cigars. Surprisingly, they now come in different flavors: blueberry, grape, cherry, and chocolate, just to name a few. Another advantage these cigar companies have over traditional stogies is it costs much cheaper. Instead of buying a whole pack of cigarettes, these come in three’s, and some stores even sell singles. In my honest and humble opinion, this is just a last resort tactic of the Tobacco industry in getting the new generation hooked on smoking. The addition of flavors to cigars proves that people are already sick of the tobacco/menthol taste, and the companies are trying to branch out to a new, younger market. I truly believe cigarettes will be phased out in the future, as we can see it slowly fading away. It was a bad idea in the first place. Vaping is winning the war, slowly but surely. It’s just sad that these consumers aren’t aware of how vaping is so much more awesome and cheaper compared to cigars. But that’s my opinion. Let’s see how this plays out as the evil empire tries one last grab at the youth. Next Next post: Why Am I Still Craving Cigarettes?